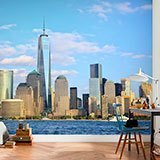 Wall mural Manhattan - One World Trade Center. 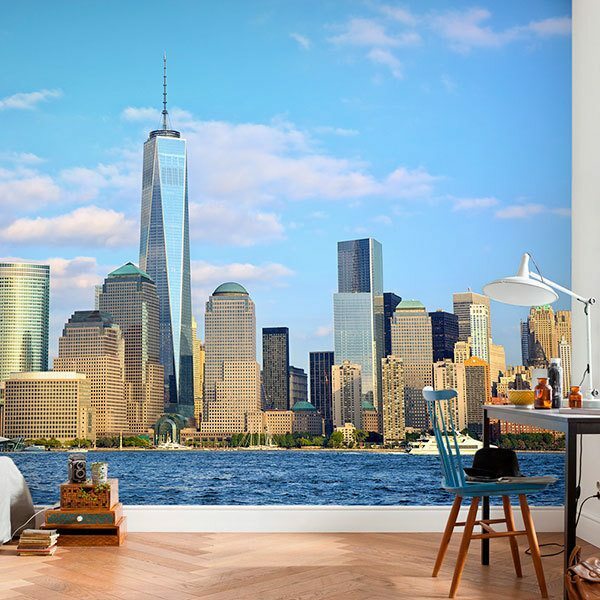 Amazing panoramic view of Manhattan, with the One World Trade Center emerging among the rest of the skyscrapers. 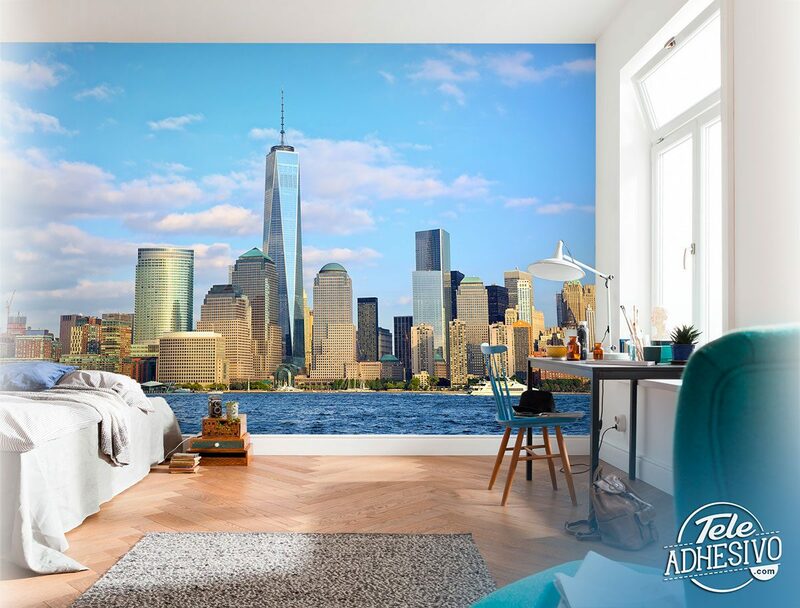 It is the tallest building in New York, and the sixth in the world. 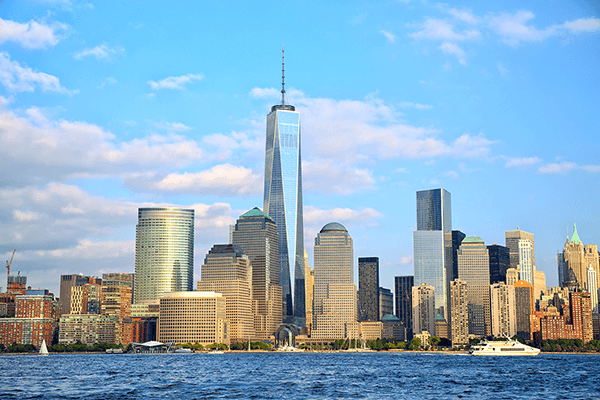 It is the main building of the reconstructed World Trade Center complex.